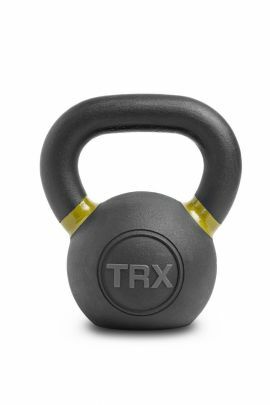 Unfortunately there are a lot of websites selling fake TRX products, which are low quality and can be unsafe to use. 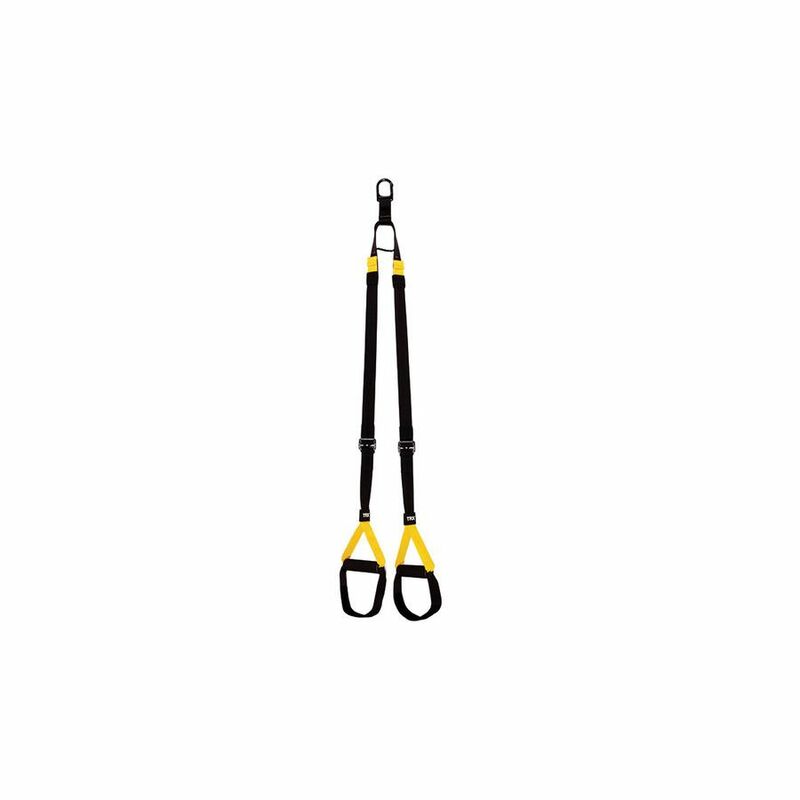 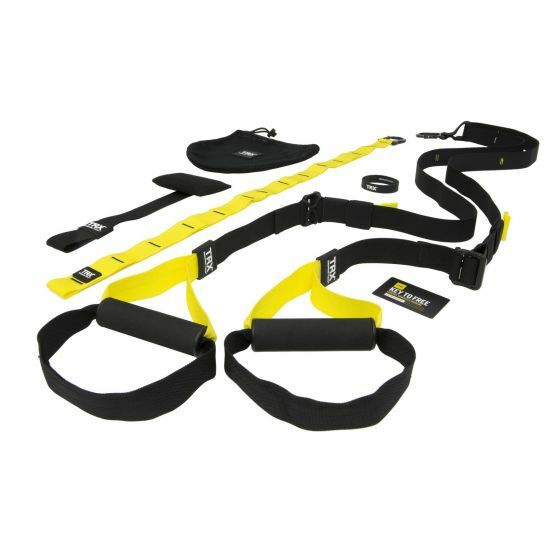 TRX ensure quality and durability of their products and like manufacturers of mountain climbing gear they use industrial-strength materials, employ redundant stitching, and build in lots safety features. 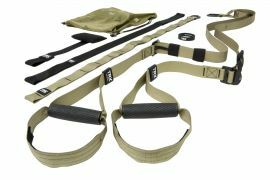 At 1.4 lbs, the straps are made of a heavy-duty, but lightweight nylon webbing. 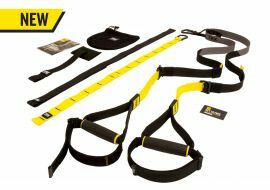 Their patented design includes several unique features, available only from TRX®; 1300 lbs.-tested carabiner, equalizing and locking loop and barrel locking adjusters. 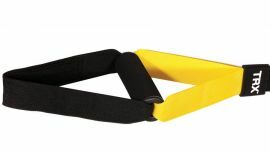 The Door Anchor is a padded block that connects to a looped strap. 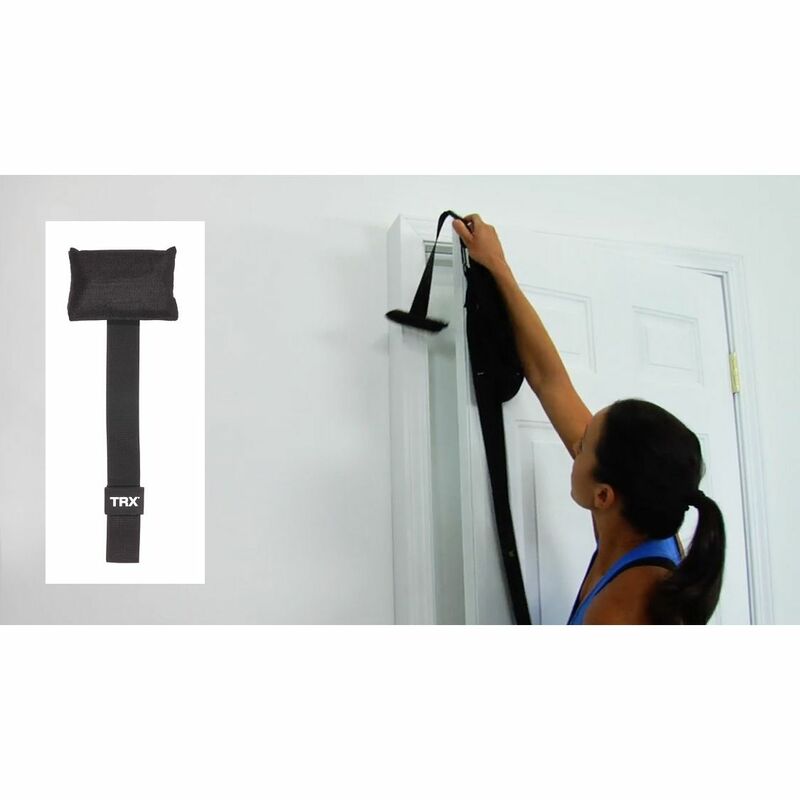 Slip the Door Anchor over any sturdy door, clip on your Suspension Trainer, and you're ready for your workout – at home, the office, the park, or a hotel room. 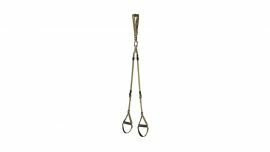 The Suspension Anchor allows you to hang your straps off bars, poles, hooks – pretty much anything you find that will take your weight. 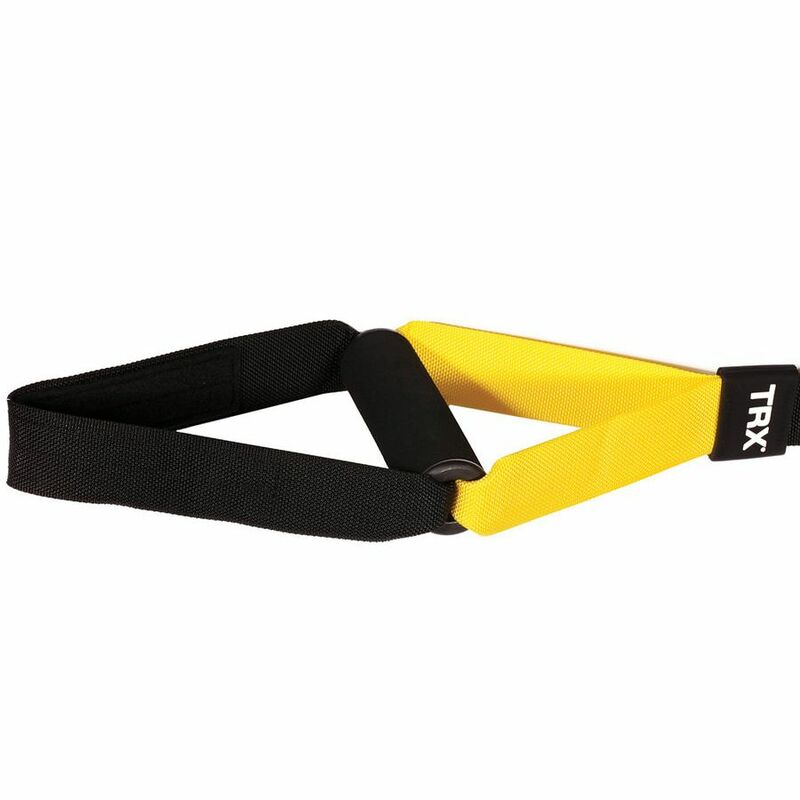 Clip on your straps and you’re ready to workout. 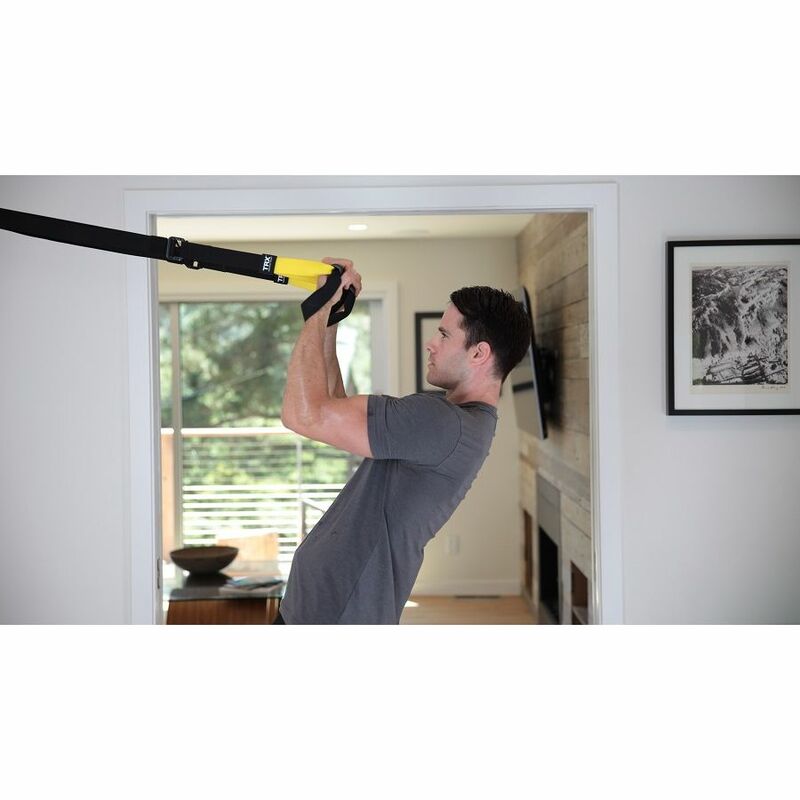 The TRX® App, included with the Home Gym, delivers four total-body workouts and an extensive exercise library to fuel your pursuit of better, anywhere. 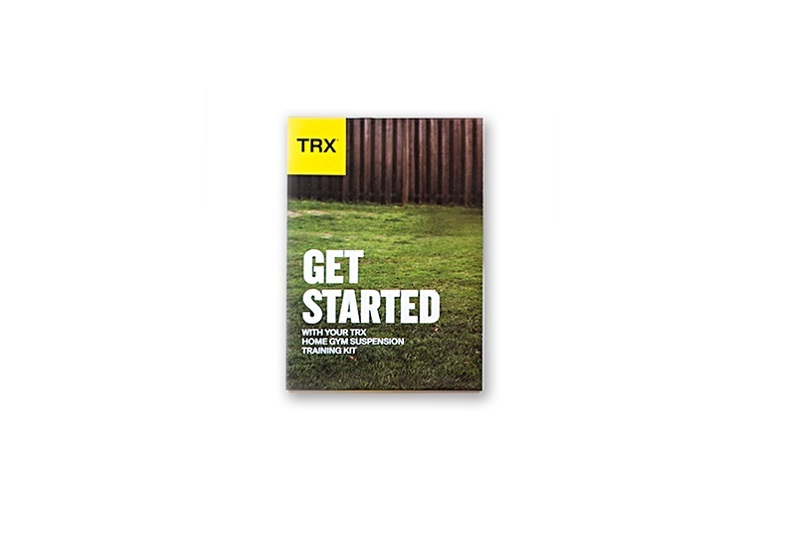 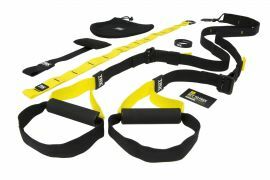 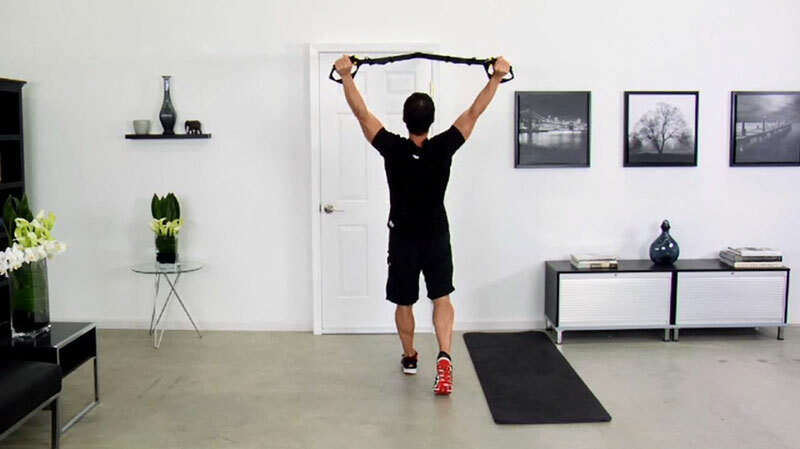 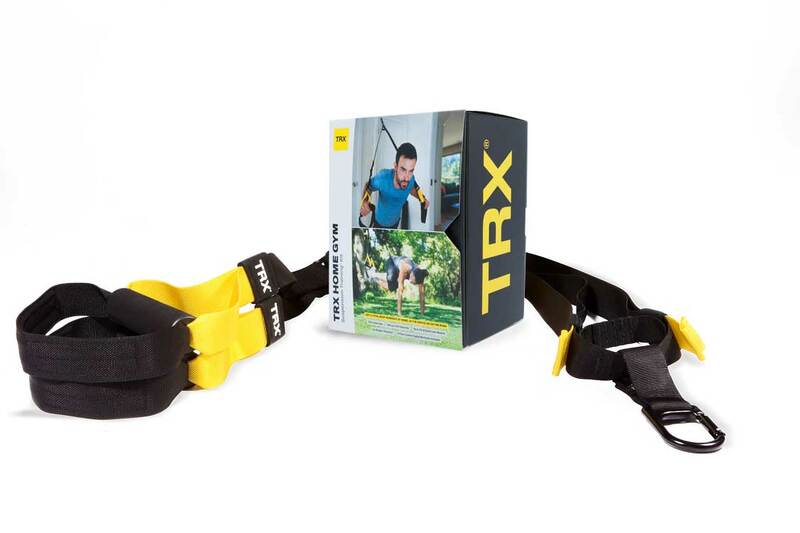 Plus, you'll get all six modular TRX® HOME workouts to mix and match for any training goal. 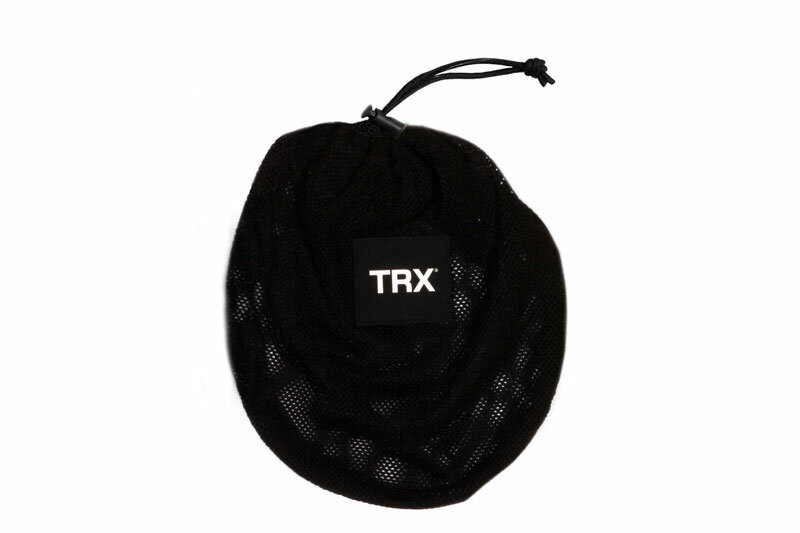 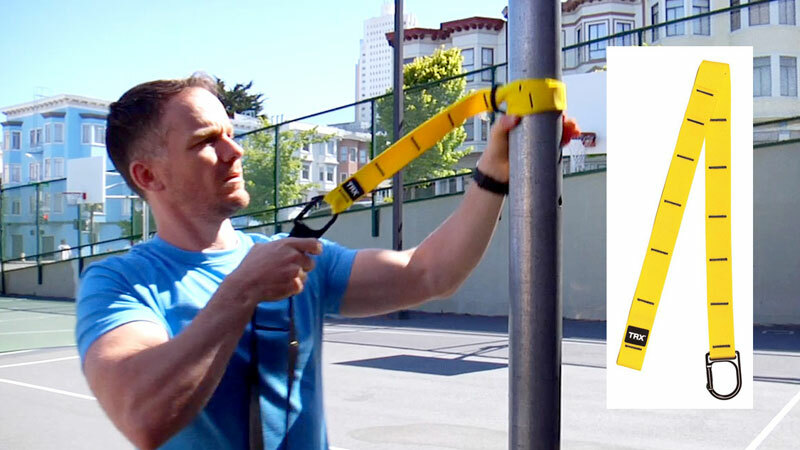 Take your TRX® Suspension Trainer straps with you, anywhere, in this convenient storage bag. 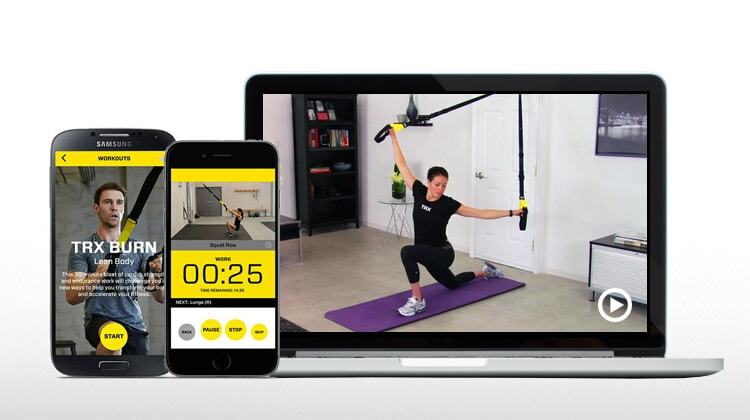 Now you can train with real-time workouts on your phone. 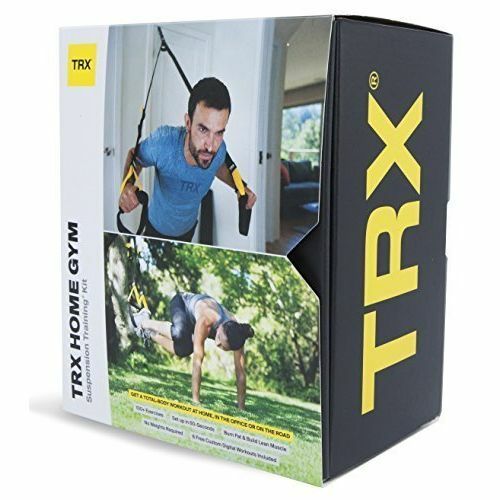 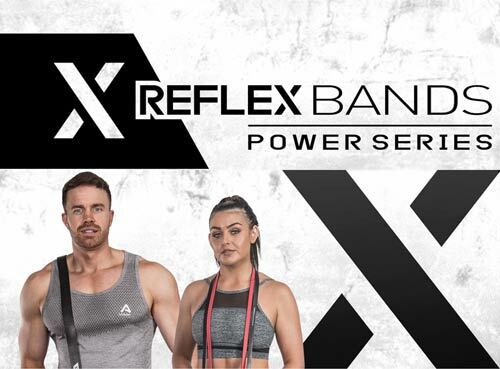 The TRX Home comes with six action packed workouts, Five 15 minute workouts focusing on showing you how to target specific muscle groups, and a 30 minute TRX total body workout. 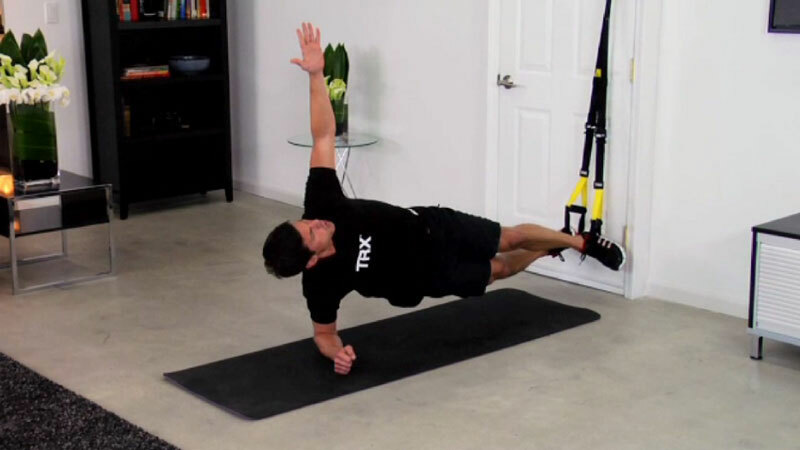 Grab your TRX and attempt 40 Atomic Push-ups and 40 Low Rows for an excellent total body workout. 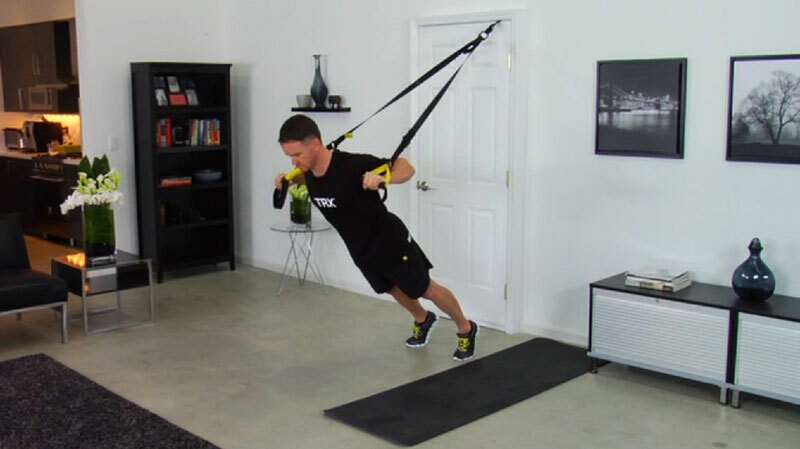 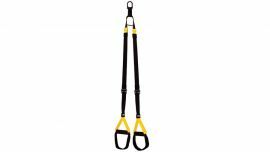 Three awesome TRX exercises (some old, some new) that will help you build shoulder strength and stability.